Cheap Sailing – Low Maintanence Storage Costs, Unbeatable Draft. 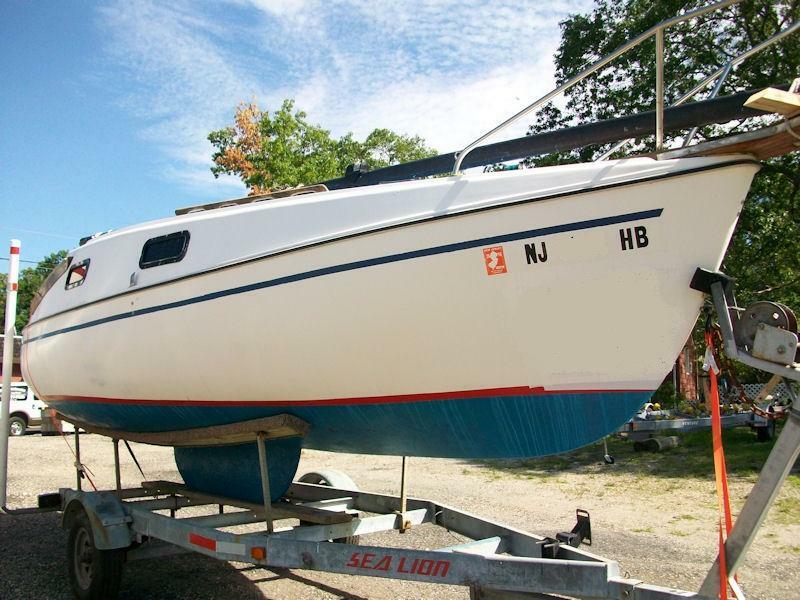 This boat is very similar to the Ensenada 20, Balboa 20 – I have the original spec sheet so email me about details. ENORMOUS cabin space for a 20′ sailboat. I have owned many boats and this one has more space in the cabin and a larger foredeck than some 27 footers I have seen. Sleeps 4, two side bunks and a V-Berth for 2. The cabin is not fancy but has everything you need and nothing you don’t. New paint on the interior of cabin. All woodwork inside the cabin has been sanded and revarnished. There is a neat folding table where you can eat/drink. Cabin windows and all deck hardware have been completely resealed with 4200 Marine Adhesive Sealant in September 2010. 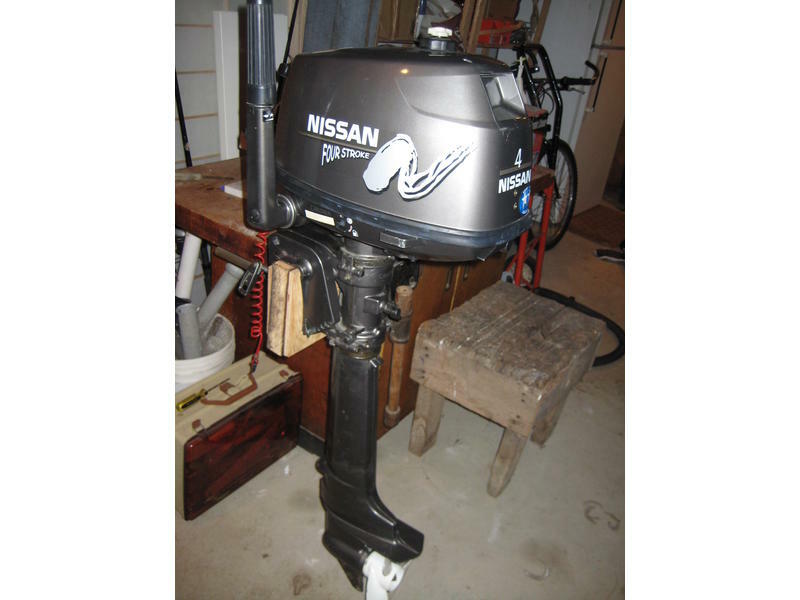 Pneumatic jack outboard mount for ease in raising and lowering motor. 21 inches Draft with Swing Keel Up, 4-foot Draft with Keel Down – great for shallow water, you can pull up on the shore. Keel winch outside of cabin for easy access. Black Anodized Boom Mast, mast fully wired with navigation lights and a foredeck light. Standard Horizon Marine Radio with Mast Antenna. Custom Anchor Roller on Bow with Danforth Anchor, newly varnished. Kick Up Rudder and Tiller in good condition. Brand new Spare tire w/ trailer mount. Has two couplers with extendable hitch with lets you extend the trailer length by several feet for lauching in shallow water. Rear Guide Rails for bringing the boat back on the trailer.